Mongolian is said to be a ‘hard’ language to learn for English speakers. In reality, once you learn the Mongolian script, the grammar is a fun new way of thinking! Memrise is one of our favorite language learning apps for any language! It’s repetition helps to cement new words into your memory. Not only do they have a beginner Mongolian track, but they have several Mongolian lessons created by their community! This site is a bit more archaic, but it is basically a free text book of beginner grammar and learning the script. We suggest using this in combination with other platforms that include audio. Here is another site that has free self-led lessons and grammar books. This again would be a great supplement to YouTube or Memrise. The Youtube channel Mongolian Language\ Nomiin ger school has numerous Mongolian videos with lessons, and subtitled videos. This channel is a great way to not only practice the language, but to learn more about the Mongolian culture as well. Obviously we have to mention Lexody… it’s the easiest way to practice speaking with a native Mongolian speaker! Find native Mongolian speakers in your city, who are also learning English. 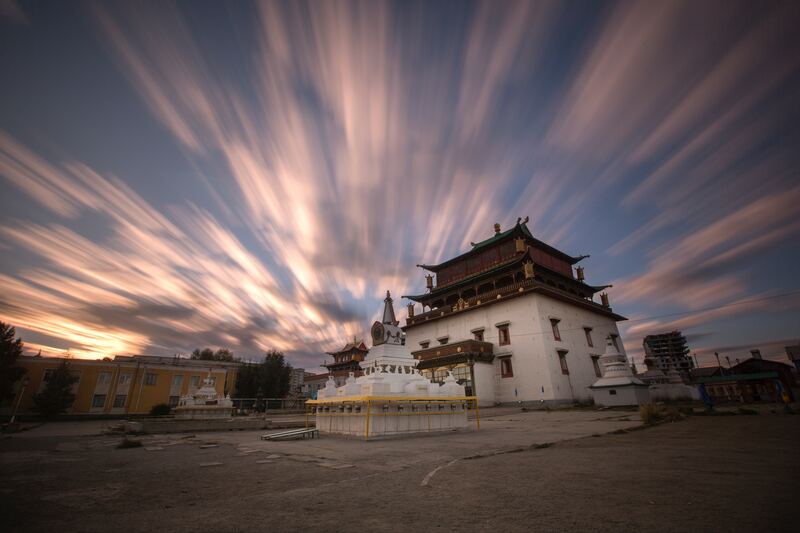 Meet in person, and spend 30 minutes speaking only in Mongolian, and then 30 minutes speaking only in English – allowing both of you to totally immerse! Comment below with your favorite Mongolian learning resources!